Bradford County currently owns and operates four parks: Sunfish Pond, Mt. Pisgah, Larnard-Hornbrook and Cooks Pond. 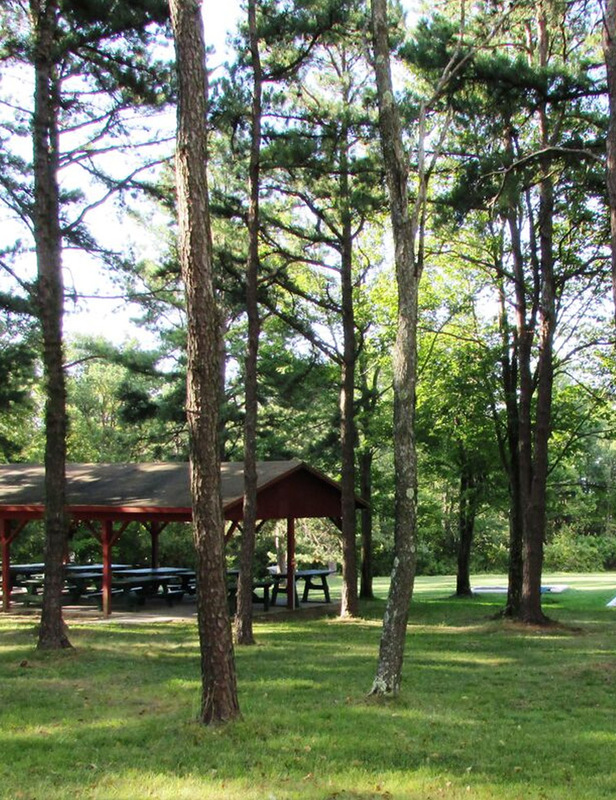 The county parks offer a wide variety of recreational opportunities for residents and visitors including camping, hunting, fishing, hiking and boating. Is responsible for the general administration, development and direction of the three county parks. Establishes parks management goals and outlines specific procedures for meeting them. Develops, supports, controls and administers the budget for Parks Department. Ensures that all fees collected are properly accounted for. Performs all field functions required in the parks, ranging from operating machinery to performing the simplest maintenance tasks.